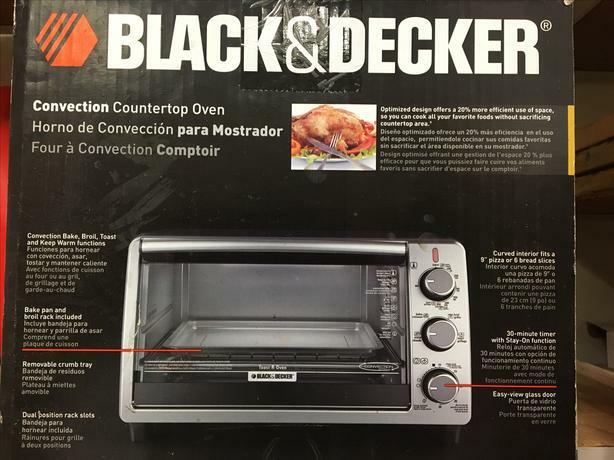 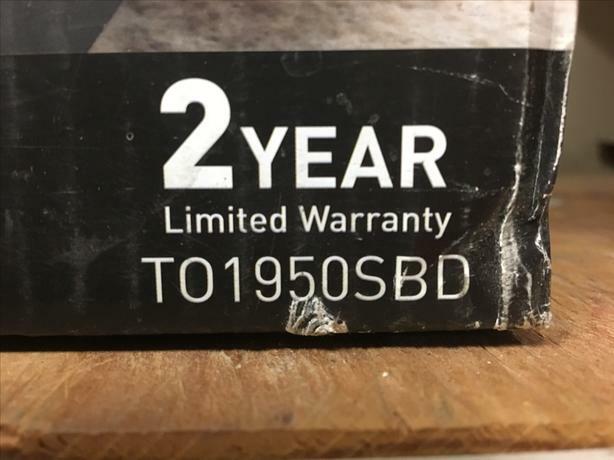 BLACK+DECKER TO1950SBD Convection Countertop Oven Brand New. 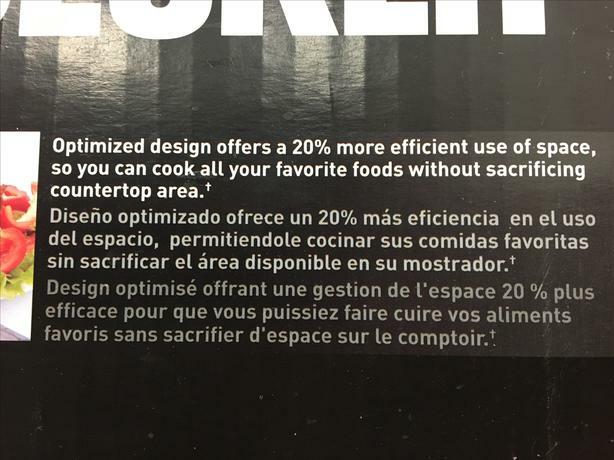 Bought this and then decided it didnt leave me enough counterspace.Lost the receipt so they wouldnt take it back. 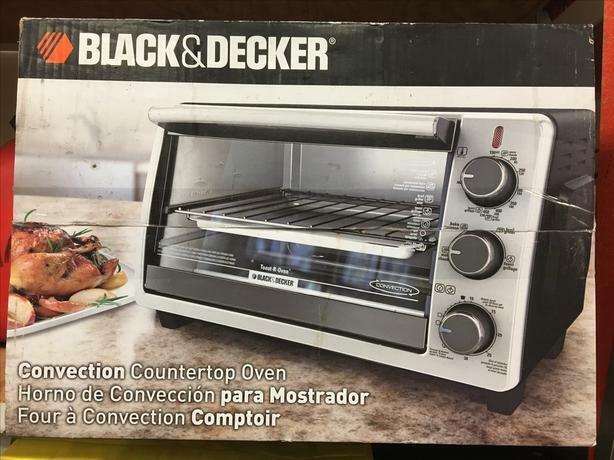 Four Functions - Choose from convection bake, broil, toast, and keep warm. 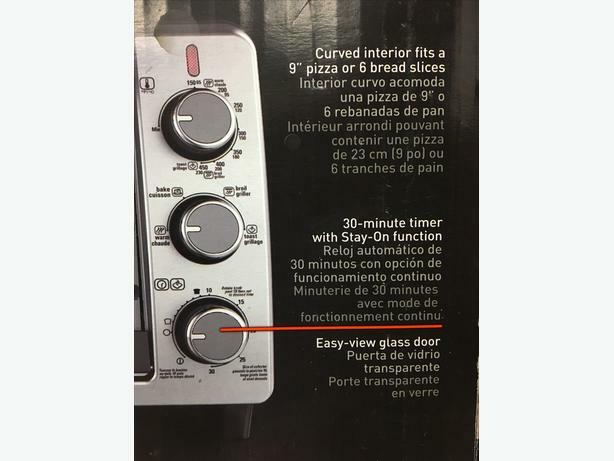 Large Interior - Easily fit a 10" pizza, six slices of bread, or a variety of other snacks and meals. 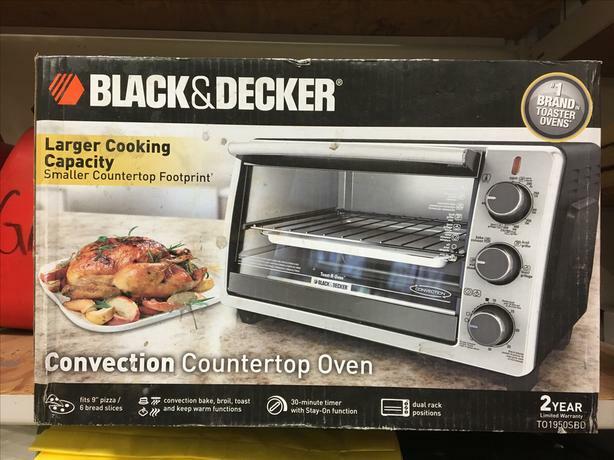 Dual Timers - The 60-minute precision timer includes a stay-on function for longer cooking tasks, and the dedicated toast timer finds the right shade. 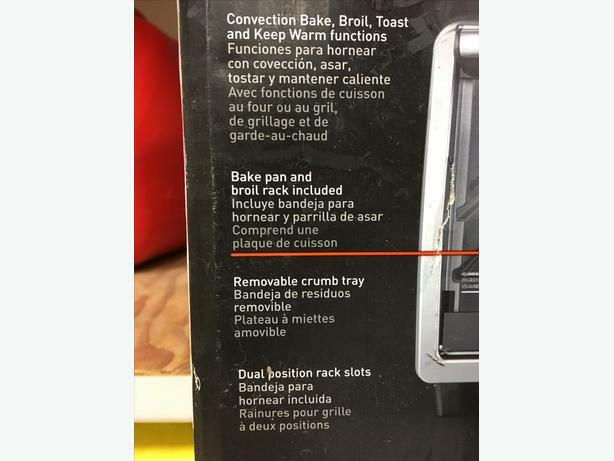 Two Rack Positions - Added versatility for cooking under the broiler or to fit larger items.